Ever wondered how come World of Warcraft managed to attain the heights of fame in massively multiplayer online role playing games? It is solely because of the unique and indifferent gameplay offered by the developers of the game. They added some great approaches for various scenarios and that is the particular reason for its most of the positive feedback even though concepts remained the same. All these kinds of features make a game special and thus earns a huge fan following ultimately creating space for further releases and sequels. 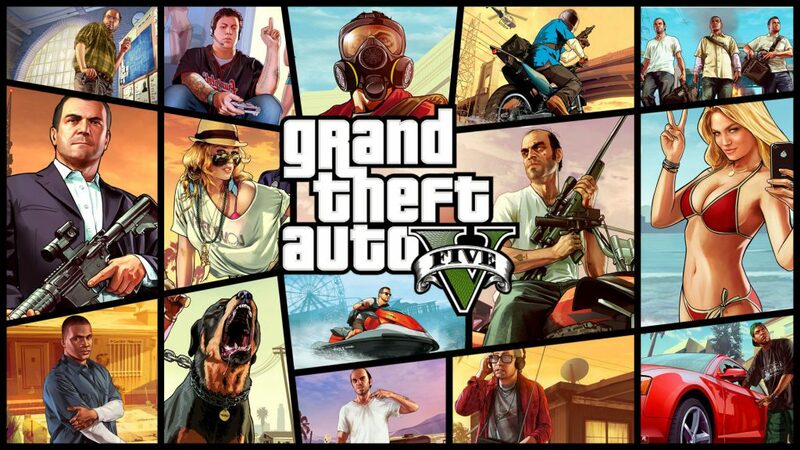 This is the best part as to all the sequels and newer versions of the game tried their maximum to fill out the short comings in the previous version apart from the development of new gameplay. 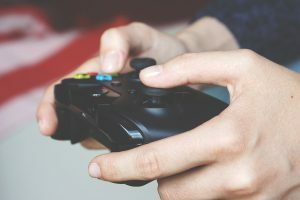 Being a gamer, I have always enjoyed playing games especially the ones in which you have no idea about the capability of your opponent and you have to gather all the facts and information after the game has begun and then only you can plan out a strategy. Like all the other multiplayer games, World of Warcraft has the same concept of completing the quest to unlock more stuff but the strategies needed to attain the level are a bit different which is why its gameplay is considered unique and more interesting to play. It is not like that I play only World of Warcraft but most of the games falling in this category are the ones that I play or like to complete with different other players. Maybe this is the reason that the games that have some kind of exceptional behavior are the ones that I like to play most. And if for once, I began to like a game, I would research it and would like to know about the tips of playing the particular game or would want to know about the released parts or if there are some upcoming parts or the game or not. All this stuff helps me figure out the best among different games and thus I am able to share my findings with all the readers out there. 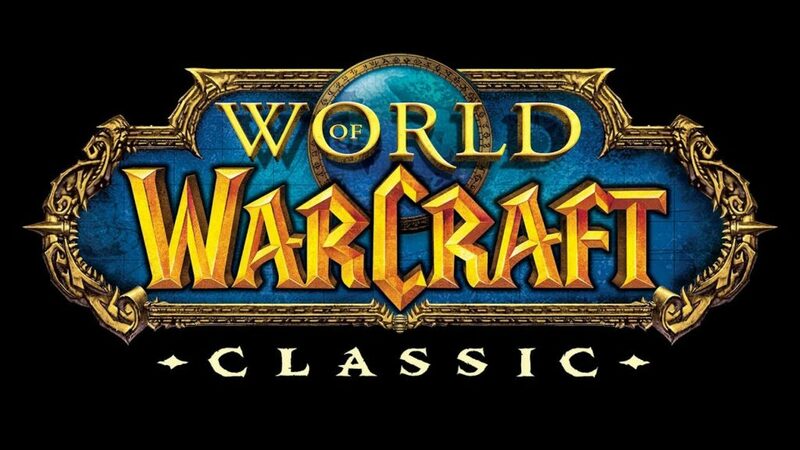 In this site, I would really like to dedicate a major portion to the World o Warcraft that would include every itsy-bitsy detail of the game, from the playing tips to the strategies to play the game and all the historical background of the game including its peak time and downfall time. Apart from this major portion, I would also be making recommendations about different games that are available out there to play with a sound analysis on each and every game before even mentioning it. Rest lies on the happening and developments in the gaming areas around the globe; be it the most famous game or maybe the latest trends of games or the strategical hacks of numerous game – all such sort of information will be a part of this dedicated site. 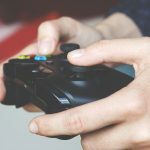 So, if you like to play games that need to played with some kind of strategy, then you are at right place; also you only have to check once in a while regarding any new or upcoming game or other kind of updates on previous releases.